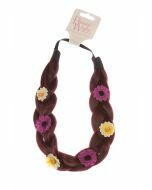 Cheat the braided look by simply applying this chunky braided headband over loose locks. Quick, easy, and absolutely no braiding required. 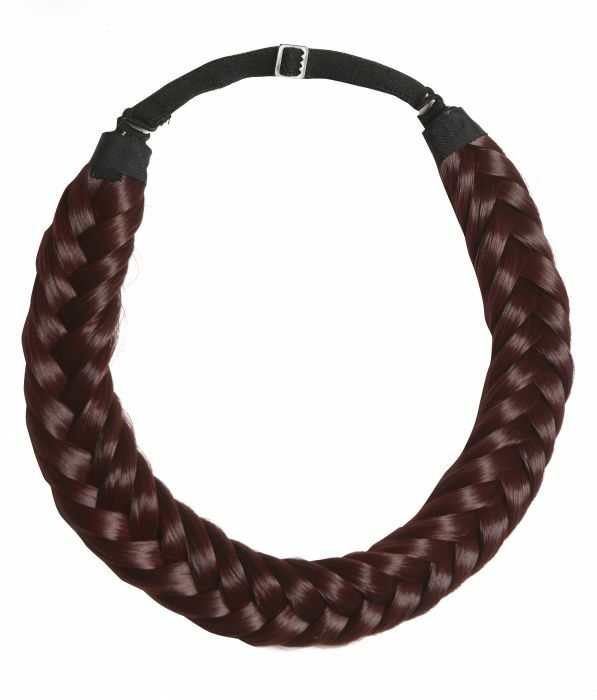 This adjustable braided headland can be worn in a variety of ways and make hairstyling easy. 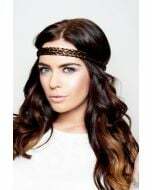 This hair hero can transform your look within minutes, simply apply this adjustable hairpiece over loose locks or add to an updo to create intricate detail.